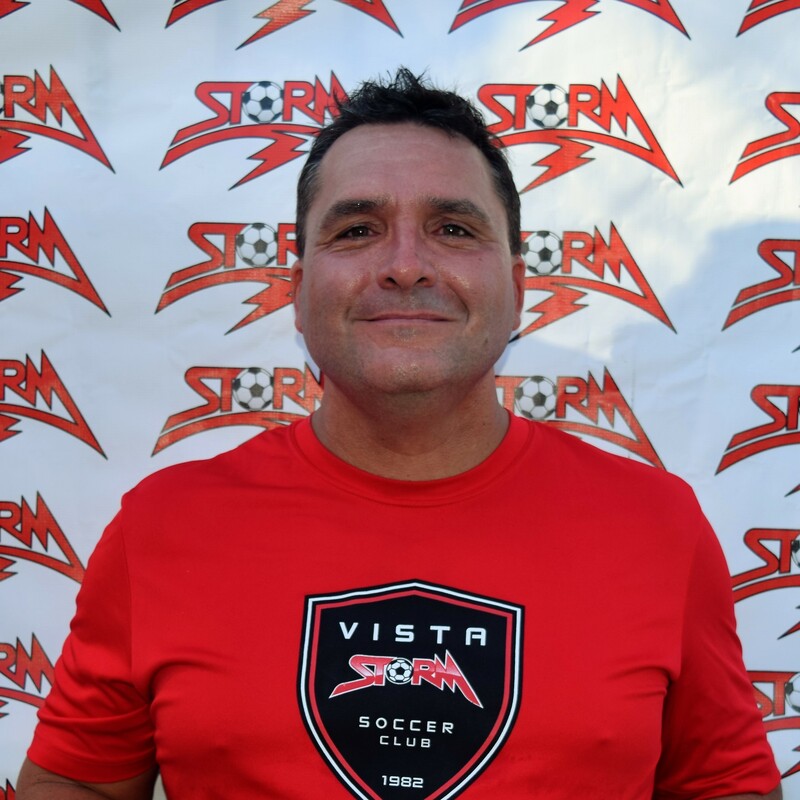 Coach Rob Capra has been named the January Coach of the Month for the Vista Storm Soccer Club. His 09 boys won their division in the first ever Storm Winter Cup. They were great in bracket play, had to come from behind in the final, and ended up beating Oceanside Breakers in PK's. It was a great championship, thanks for making Storm proud!